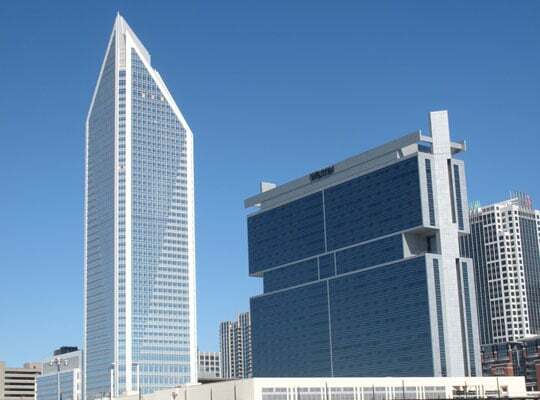 RECLAIM is proud to partner with BRAE Rainwater Recovery to enable the new Duke Energy Center, a 764-foot-tall (233 m), 52-floor skyscraper, located on the corner of W. Stonewall St. and S. Tryon St. in Charlotte, NC, to go green. The Duke Energy Center utilizes rain water collected into a large underground storage vault for its cooling tower make-up water. This, along with other water-saving plumbing devices and a green roof (roof-top green space with lush plantings of vegetation), has enabled this building to achieve LEED gold status. 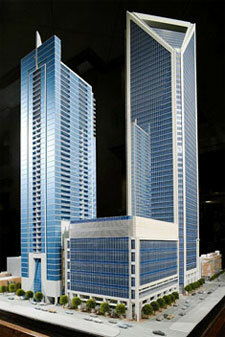 The 52-story high-rise uses a large ozone generator to keep the water in the underground storage tank free of potentially harmful bacteria like legionella that can cause respiratory illness. 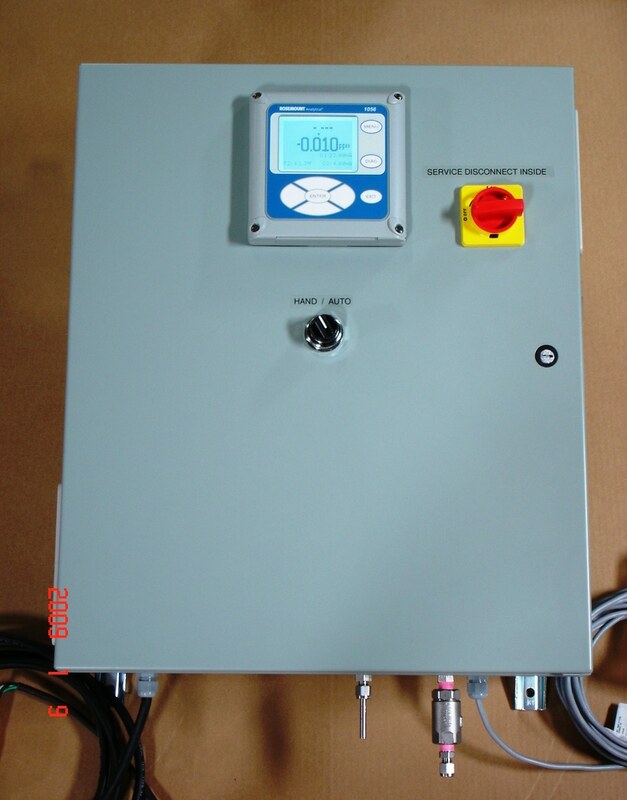 The ozone generator includes a Rosemount Analytical monitor that senses the amount of residual ozone in the water and adjusts the generator’s output insuring proper sterilization levels. 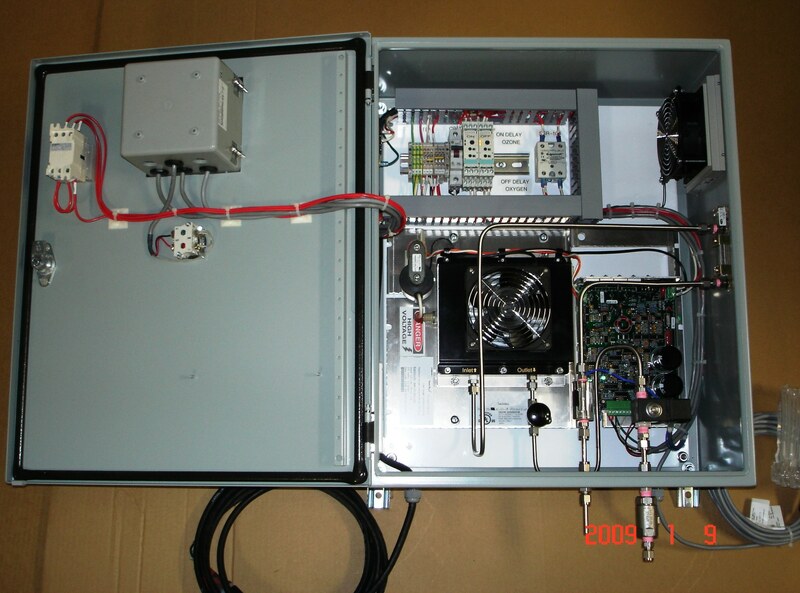 The amount of ozone is continually checked and if the level exceeds or falls below preset levels an alert can be sent to the buildings main monitoring system. The collected and sterilized rainwater is then filtered and sent to the cooling towers, reducing the amount of city water needed by the air conditioning cooling towers, saving money and water. That’s what RECLAIM Filters & Systems is all about, enabling all of us to be better stewards of our environment and the bottom line. Efficient use of resources not only makes good sense, it has proven again and again to provide a quick return on investment––allowing businesses to save lots of money and be green at the same time.